Capcom has released their financial review for the nine month period that ended on December 31st of 2019. They say that the industry saw a steady but uneven growth in the home video games market. Meanwhile, the mobile games market did less well, showing signs of slowing. ESports continued to grow in popularity around Japan, thanks in part to the start of league matches and the launching of some pro teams. Monster Hunter: World (PC, Xbox One, and PlayStation 4) continued to have strong sales numbers. It broke 10 million units in shipments, and set a record high for any single Capcom title. The company also announced back in October that live action adaptations of Mega Man and Monster Hunter are scheduled for production in Hollywood. 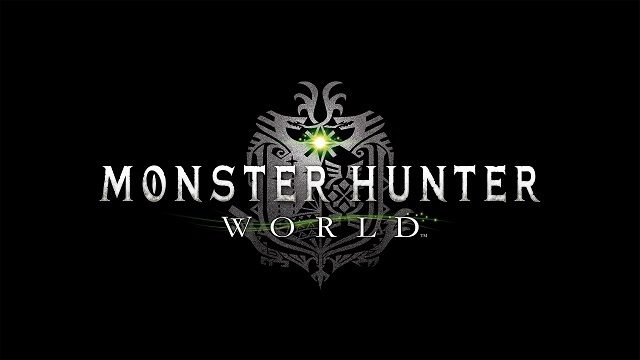 The Monster Hunter series was a major factor in Capcom’s improving business performance. Mega Man 11 (PC, Nintendo Switch, Xbox One, and PlayStation 4) also saw strong sales, and Onimusha has been seeing a good start after its late 2018 launch. Street Fighter 30th Anniversary Collection (PC, Nintendo Switch, Xbox One, and PlayStation 4) also reported strong sales. Meanwhile, Mega Man X Legacy Collection, Mega Man X Legacy Collection 2, and Mega Man X Legacy Collection 1+2 also did well (for PC, Nintendo Switch, Xbox One, and PlayStation 4). Over the nine month period that ended on December 31st, 2019, Capcom saw net sales increase 28.3% to 61,270 million yen. Their operating income increased 92.0% above the previous year to 13,461 million yen. Ordinary income saw a 90.7% increase to 13,539 million yen. Capcom’s net income attributable to owners of the parent increased by 106.8% to 9,180 million yen. Net income per share for the period was 83.95 yen. You can find Capcom’s full detailed nine month financial report at the link below.